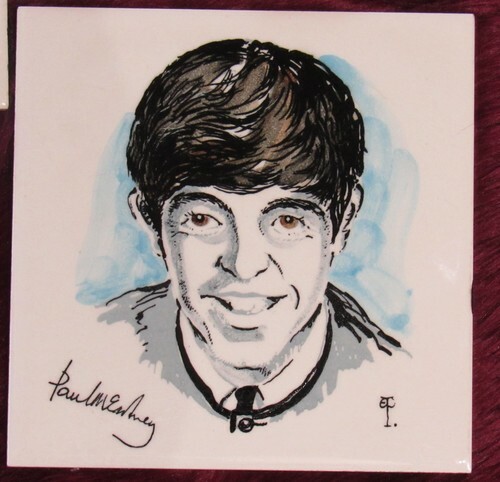 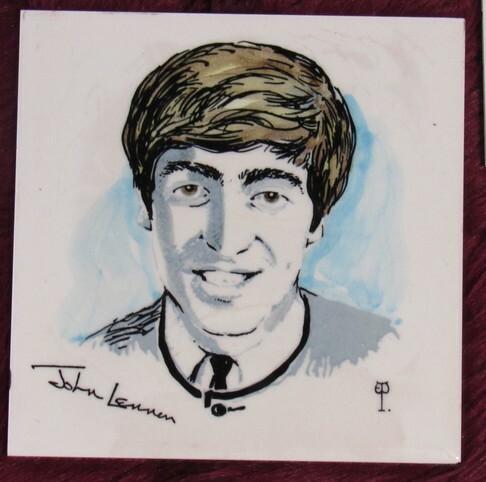 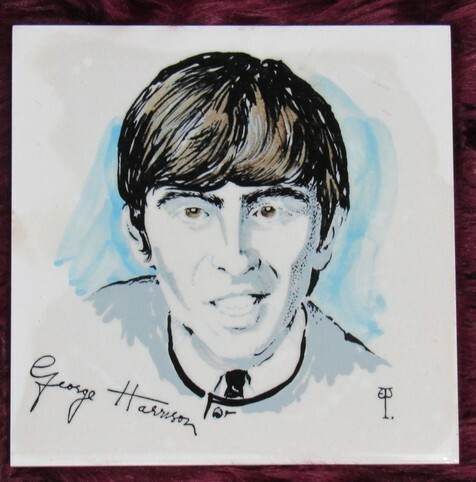 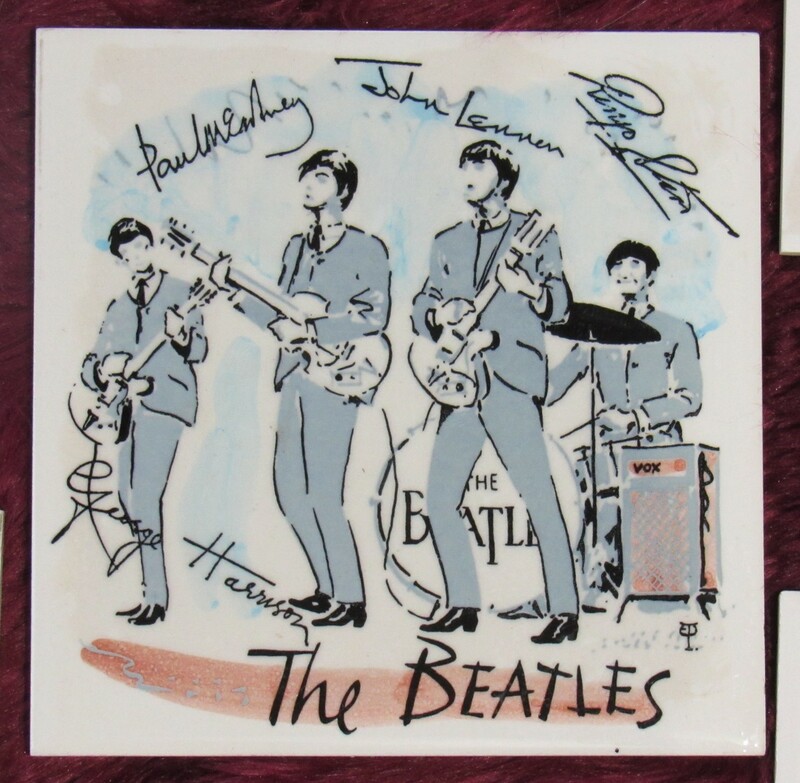 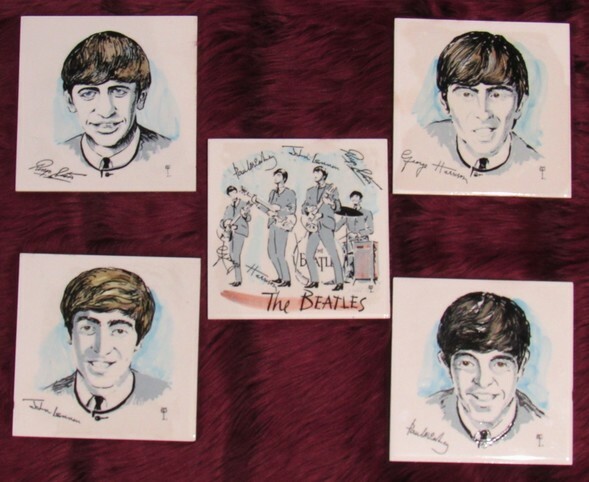 This is a very rare set of tiles that was manufactured in Great Britain at the height of Beatlemania. 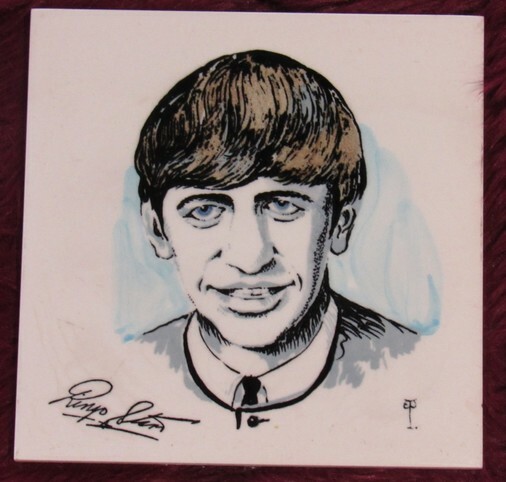 Very few have survived in any condition. 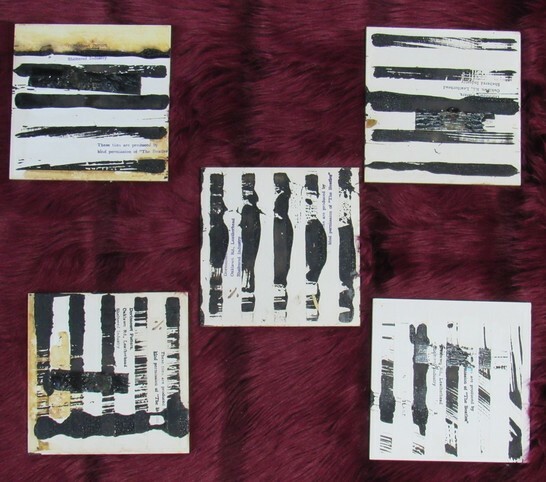 These were originally glued to a piece of timber, making up a table top that I had listed previously. 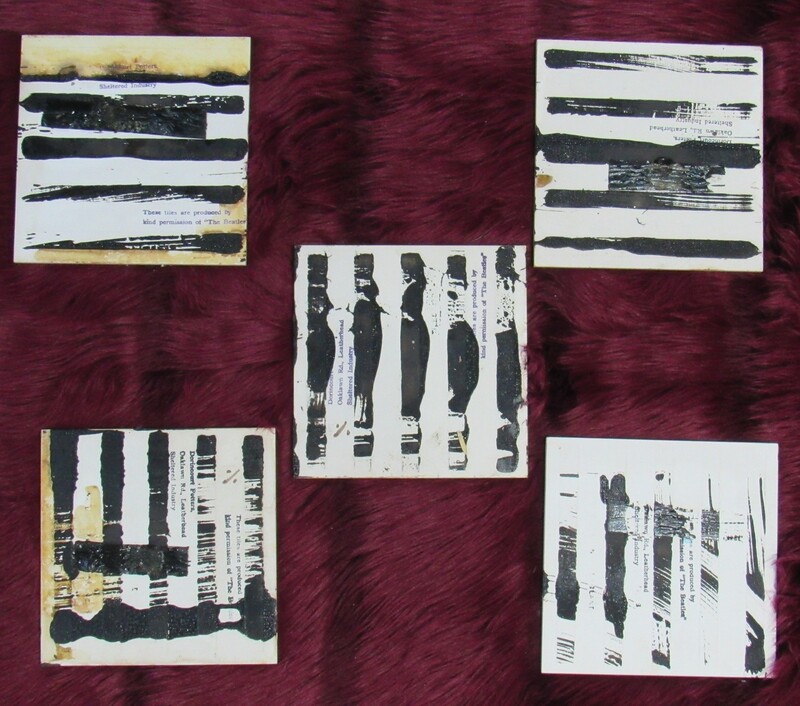 I have very carefully removed them, which has left a little black residue on the back of some tiles. The tiles look fantastic are in first-rate condition.